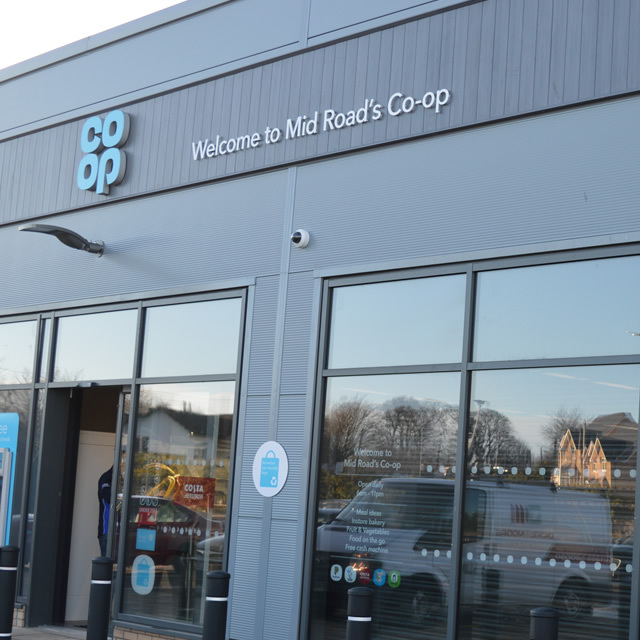 CM were appointed as main contractor to undertake a retail development on behalf of Leopard Convenience LP to cost engineer and develop a retail environment to house a co-operative retail store as well as 3No speculative units in Prestonpans, East Lothian. The site was received by CM after demolition of an existing print works and ground remediation had been partially undertaken. The building was constructed using hot rolled steel frame construction with insulated cladding panels to the roof and walls along with associated curtain walling frontages. 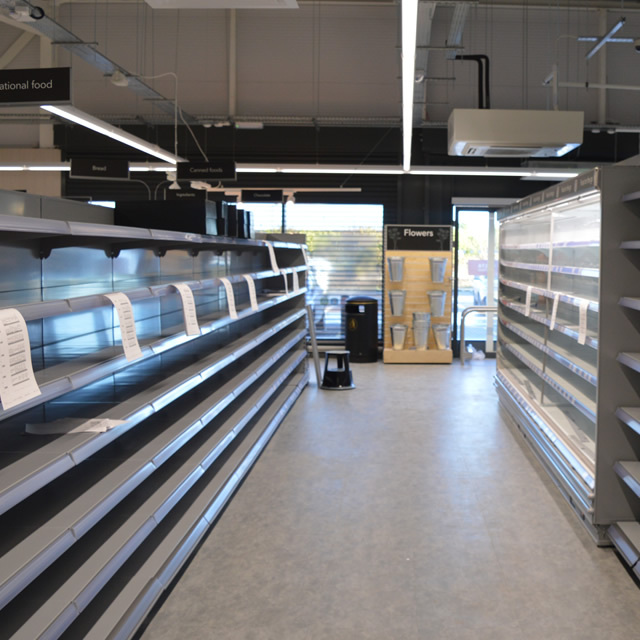 The building had to perform to a stringent specification which was followed throughout. The development provides a much-needed resource and contribution to regeneration to the area.